. . . a choice of family, friendship, and personal integrity . . . Author Daniel Hayes: Best Book for Young Adults citations, American Library Association, 1992, 1995, and 1998: The Trouble with Lemons, No Effect, Flyers. International Reading Association Young Adults Choice, 1993, The Trouble with Lemons. Nomination for an Edgar Award by the Mystery Writers of America for Flyers, 1998. 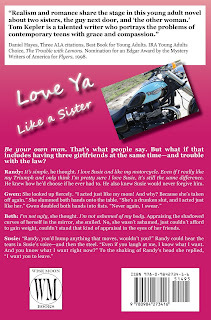 "The author has described Love Ya Like a Sister as young adult chick lit with a male protagonist. While that seems like a strange description, it’s a good one. Although chick lit should have a protagonist who is a chick, that is the only reason this book couldn’t be considered chick lit. It has the other defining elements, primarily being 'a personal and foible-filled journey toward self-understanding and self-awareness.'" 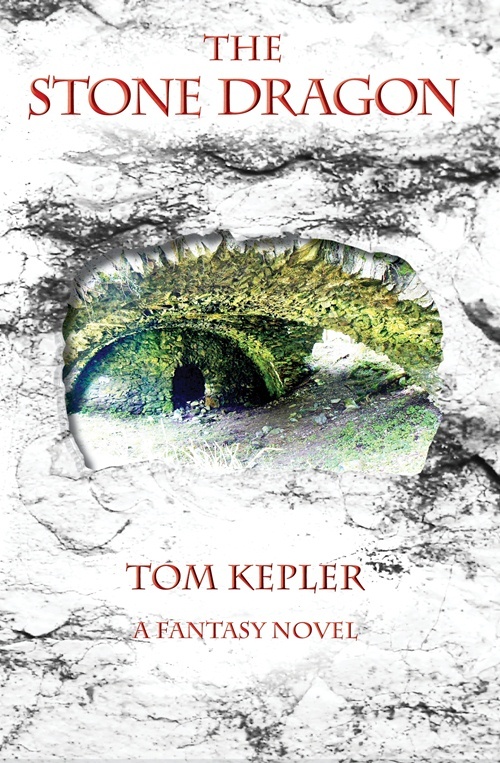 "The way Tom Kepler writes the relationships makes you understand it in ways that I think I never really understood before . . . The story moves along smoothly with no hiccups and plenty of drama to go around!" 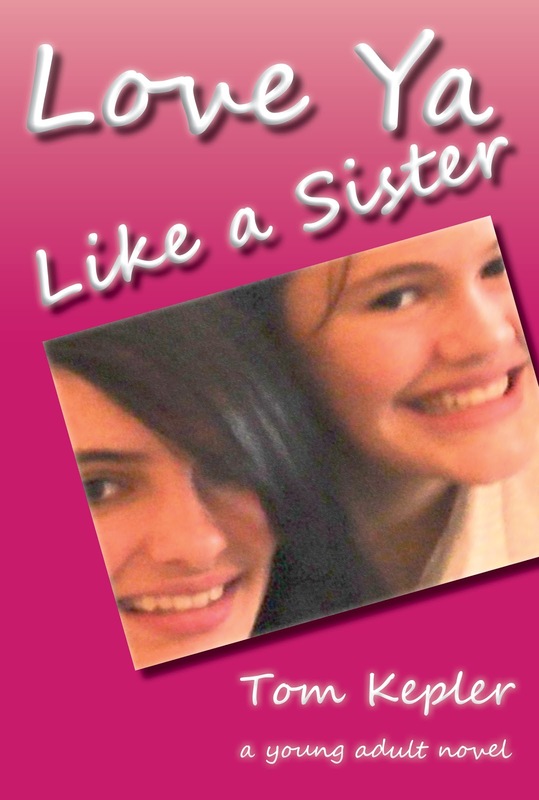 "Love Ya Like a Sister is an incredibly honest tale of not-so-average teenage dilemmas." "Love Ya Like A Sister was one of the first books I've read in a while that really cut to the heart of realistic fiction. Reading about these characters is like watching a young soap opera unfold in front of you. Except of course that you know that everything mentioned can, and really does, happen. These characters are so true to life that it kind of tore my heart out." 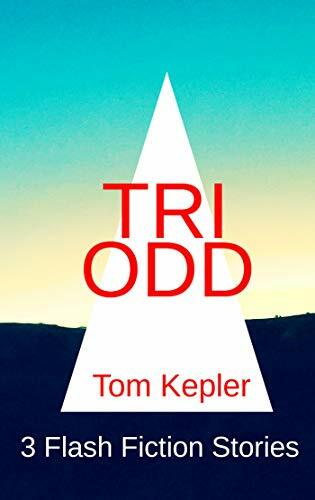 "Tom Kepler writes about a love-triangle in a way I've never read before. It wasn't superficial (however juicy) and it wasn't just to add depth. I love love-triangles, but I feel like I never really understood them. They have held interest for me, but I never got them, if that makes sense. The way Kepler writes about the triangle makes the reader really understand the dimensions, depth and complications of the relationships." "What I liked about the story was the dynamics between some of the characters . 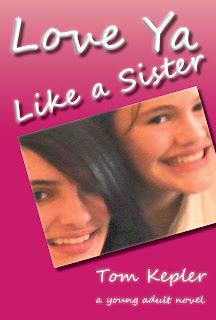 . . how these friends became more like a family, and helped each other when no one else would." "I read the first 4 chapters of your book and I must say that Randy has my heart. He's quite the sweetheart, albeit a confused adolescent. 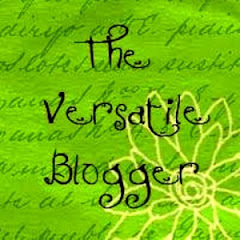 It seems to me that your book will speak to a lot of our bloggers." Be your own man. That’s what people say. But what if that includes having three girlfriends at the same time—and trouble with the law? Randy: It’s simple, he thought. I love Susie and like my motorcycle. Even if I really like my Triumph and only think I’m pretty sure I love Susie, it’s still the same difference. He knew how he’d choose if he ever had to. He also knew Susie would never forgive him. Beth: I’m not ugly, she thought. I’m not ashamed of my body. Appraising the shadowed curves of herself in the mirror, she smiled. No, she wasn’t ashamed, just couldn’t afford to gain weight, couldn’t stand that kind of appraisal in the eyes of her friends.